Blue Sky Healing Home News: Our blog is back in action ! Deepest apologies to our blog readers for not having updated the blog since 2010! Rest assured that Blue Sky is still busy in operation! 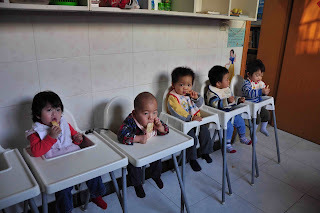 Since 2010 (and Xiao Bin's successful surgery in Singapore), we've had several new babies come through our doors, and several lovelies leaving us to their adoptive families abroad. There's never a dull moment at Blue Sky, and we are also very blessed to have a wonderful team of volunteers to support our local staff. 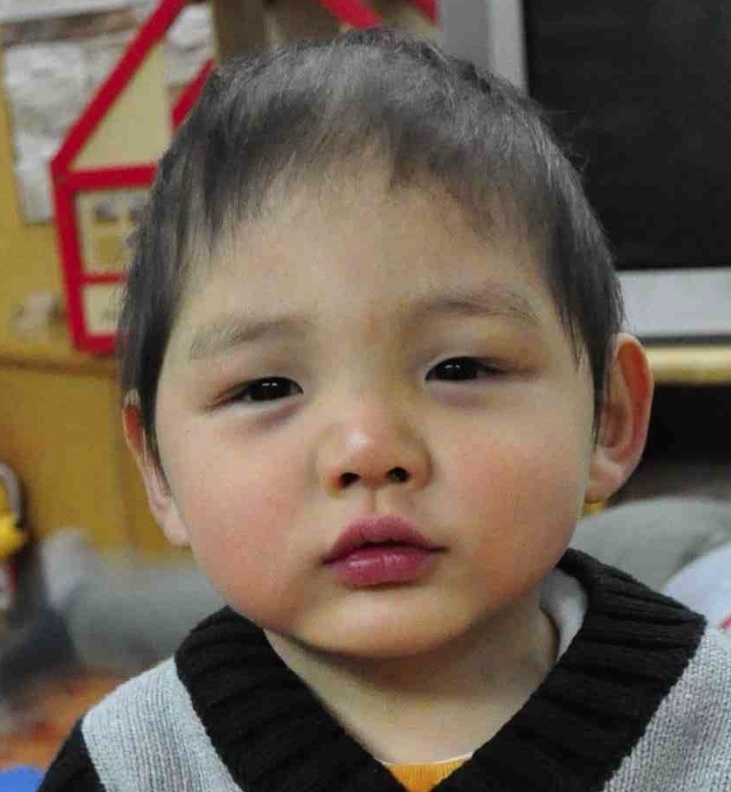 Latest news since our last 2011 Year End newsletter is that Xin Le underwent a successful surgery to install a cochlear implant device for his deafness. His surgery was sponsored by Ms Shi Wei Yu and her friends at a cost of more than 200000 RMB. We are so thankful to them for their efforts to fundraise for him through a concert held in December 2011. Xin Le is now undergoing therapy to get used to the new device and to slowly see if it help him to hear. So bear with us, as over the next few weeks, we shall be actively blogging and updating you on all things Blue Sky ! We will keep our facebook posts for the more important announcements and updates, as we know that frequent posts can be annoying for many. Thanks everyone for all your support through the years. We are coming up to our 8th anniversary soon ! Stay tuned !